Casual eatery to close its location at the Pencil Factory Flats & Shops on Decatur Street. 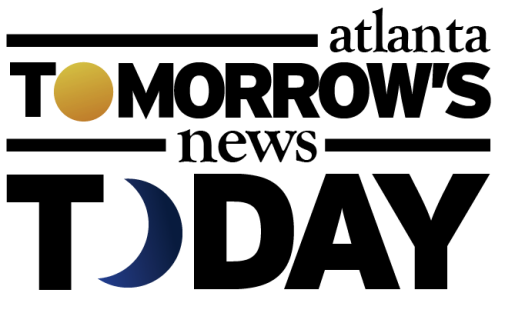 Chow Bing owner Gary Lin has decided to focus on the growth of the Buckhead outpost of his popular healthy Chinese restaurant. The Chow Bing at the Pencil Flats & Shops preceded the Buckhead outpost, having opened in April of last year, but has not been as successful given its location. The restaurant closed for good at 10pm tonight. 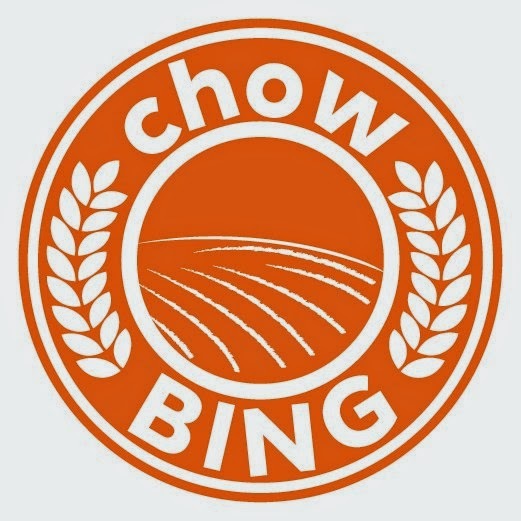 Chow Bing Buckhead opened at the Disco Kroger shopping center this past April and has quickly become a popular lunch destination for the many white collars in the area. More recently, Chow Bing has become a popular post-workout spot for the Buckhead fitness set. Chow Bing's menu is best described as "healthy Chinese" with no MSG to flavor tasteless meats. Instead, proteins like Springer Mountain Farms chicken are served. A favorite of mine has become the "wonton nachos" which is basically what it sounds like, but something you need to experience to fully appreciate. Essentially, Chow Bing is a gourmet Chinese restaurant in a fast casual environment. Chow Bing Buckhead also features a full bar as well as assorted bubble tea flavors. Unfortunately, Chow Bing does not currently offer delivery. Gary Lin also owns R Rice in Dunwoody and Papa Chow in East Point as well as another Asian eatery north of Atlanta. Lin is most passionate about Chow Bing and has plans for additional locations in the future. Given his troubles in a development that relied so heavily on resident business, he has vowed not to open on the street level of a residential complex ever again. An unnamed eatery will reportedly soon open in place of Chow Bing's downtown location. You have to wonder if a Chinese restaurant that doesn't offer delivery should be surprised that it didn't do well in the Pencil Factory Lofts. It did deliver, we used to get then all the time. Will be missed, it's delicious! But I'm not going to Buckhead.